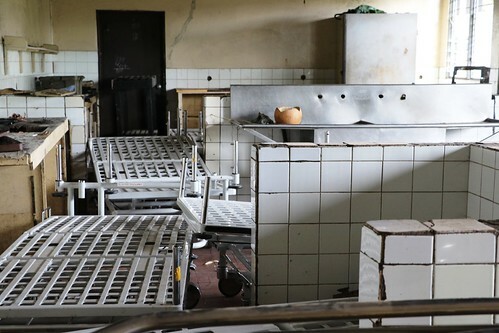 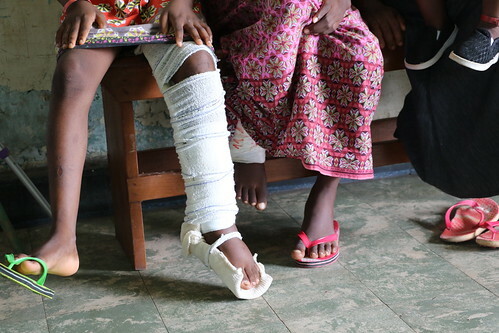 The past year has been one of the most violent in DRC’s recent history. 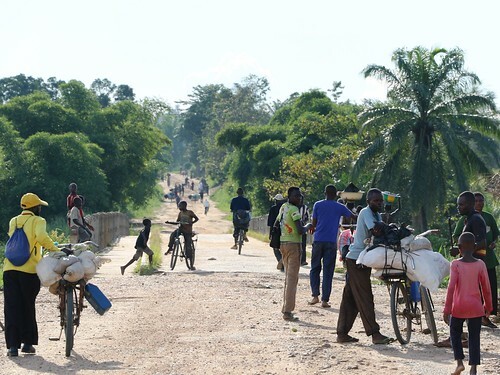 A new conflict in the Kasaï region was particularly brutal and threw the lives of its population into disarray. 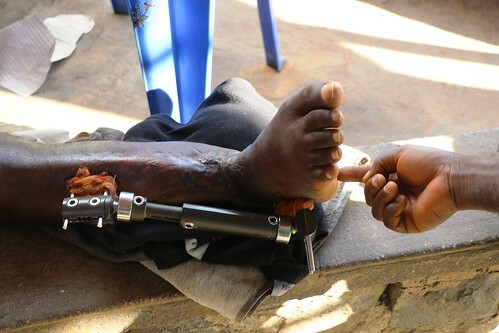 People were forced to abandon their homes and fields and many innocent civilians found themselves caught up in the violence. 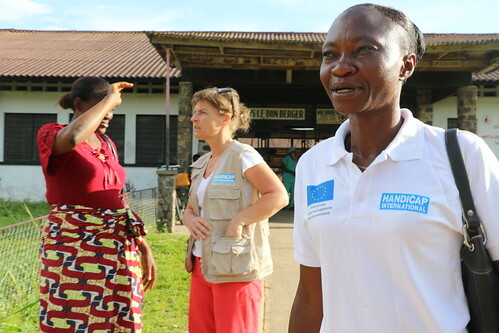 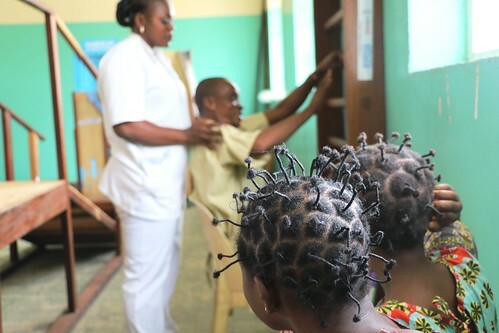 One of the EU’s priorities has been to provide the victims of violence with assistance in the form of psychological support and physical rehabilitation. 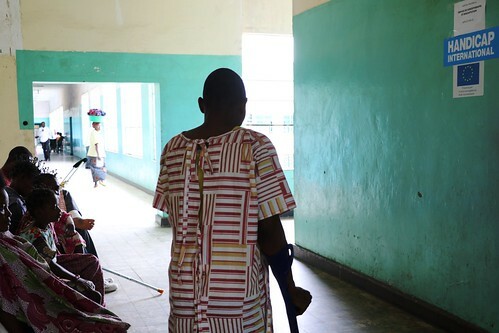 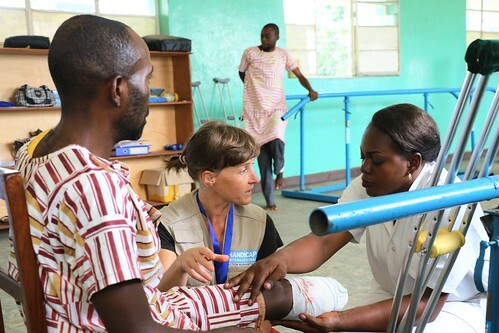 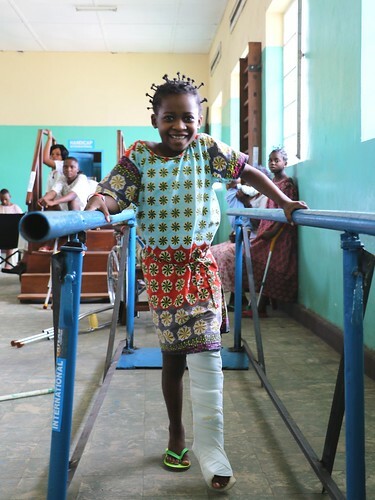 For people like Feli who was injured when fighting erupted in Kasaï, physiotherapy provided by HI with the help of EU humanitarian funds has helped him to walk again.